Enjoy bright mornings, sunny afternoons and relaxing candlelit evenings in your new conservatory when you follow our insider tips on keeping it in tip-top condition. It may be a surprise to learn that when you are planning to enhance your house with a stylish new conservatory or orangery, the decision is not entirely up to you. 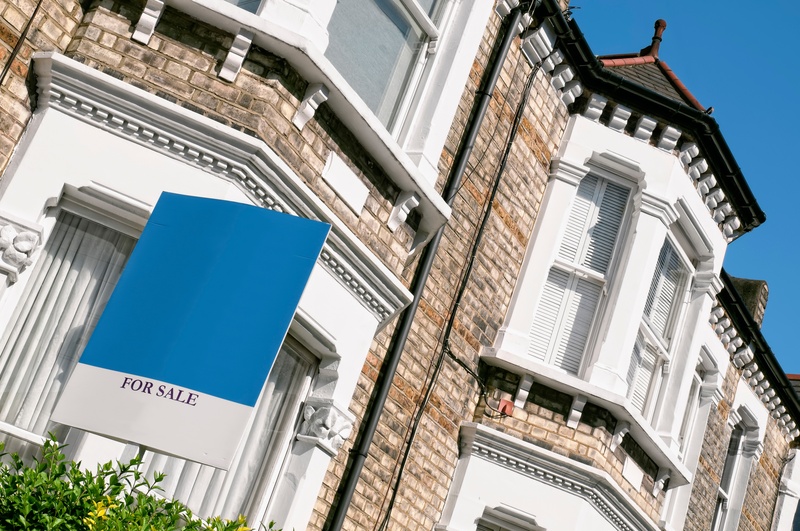 You’ll often need to get planning approval from the local authority and failing to run these checks could be a costly mistake. 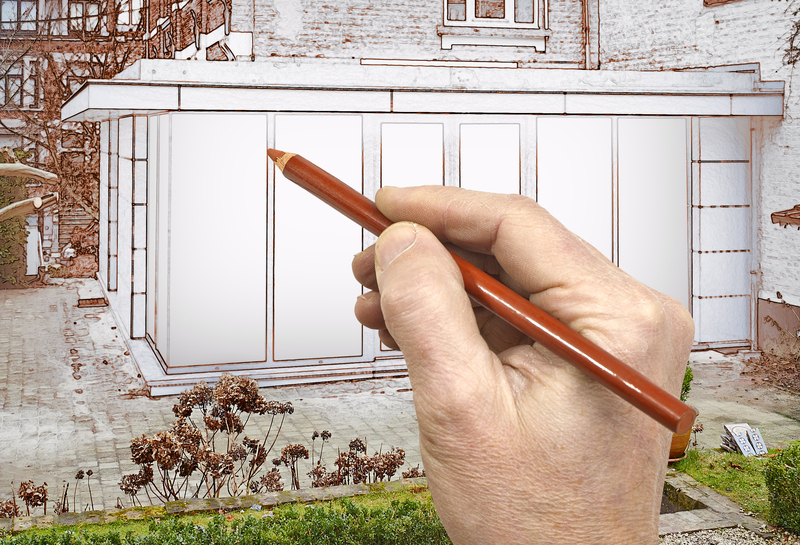 Applying for planning permission retrospectively is an offence and you may find yourself having to make alterations at your own expense. The local authority has the power to demolish any structure that has been built illegally, so to avoid a potentially expensive error, we recommend to all our clients that they seek any necessary planning permission right at the start of the project. 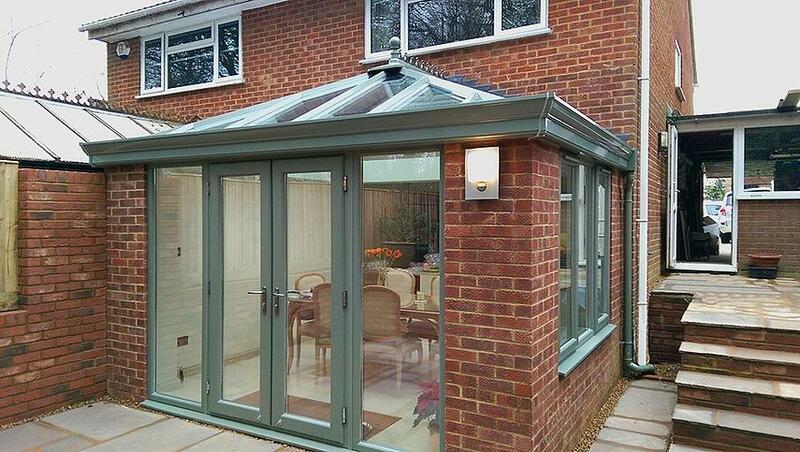 Conservatories and orangeries have increased in popularity over recent years. With the increase in housing prices nationwide, more and more homeowners are looking to extend their current home rather than upsize to a new home. Planning a new conservatory or orangery is a very exciting project but it can also mean a considerable amount of upheaval in both your house and your garden, with builders, decorators and other tradesmen requiring access to your property for a period probably lasting several days or even weeks. Knowing what to expect at each stage of the process can help you to plan and minimise stress so we’ve taken a look at the installation of your new bespoke conservatory in a little more detail. 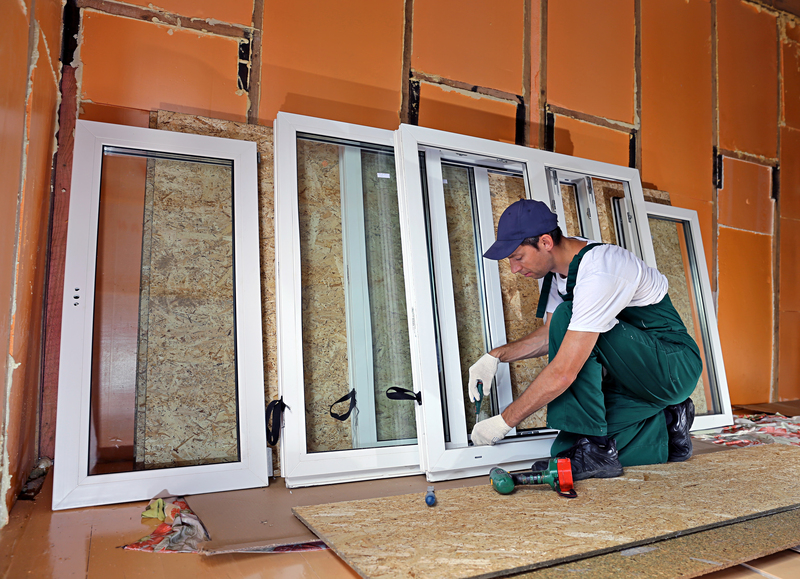 Property owners in South Oxfordshire who are thinking about having building work carried out at their home, such as the construction of an extension, orangery or conservatory, have plenty to consider. As well as considering their budget, how they plan to use the space and the choice of a design that will suit their home, they must also find out whether planning permission will be needed and ensure that their proposed designs comply with current building regulations. 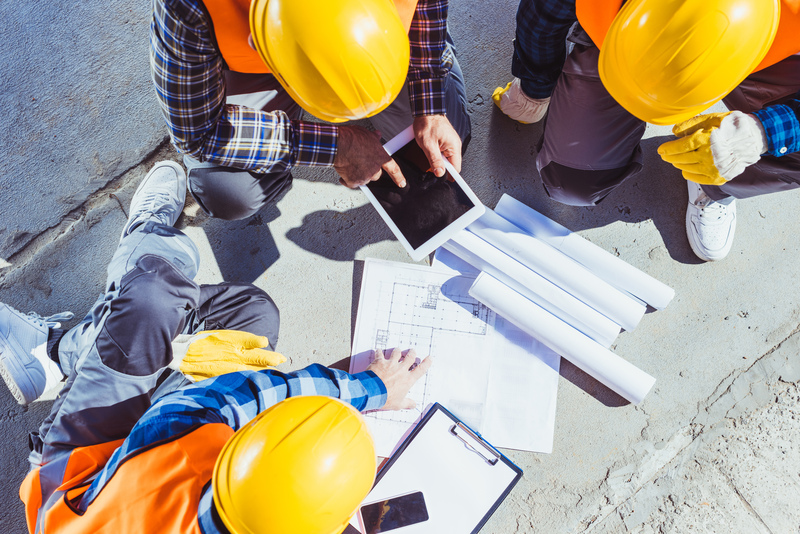 This can seem a bit daunting but at Bergson & Eaton, we have a wealth of experience in dealing with planning and building applications and if necessary, we can deal with all the paperwork on your behalf. Here, we take a look at the rules and regulations in a little more detail. 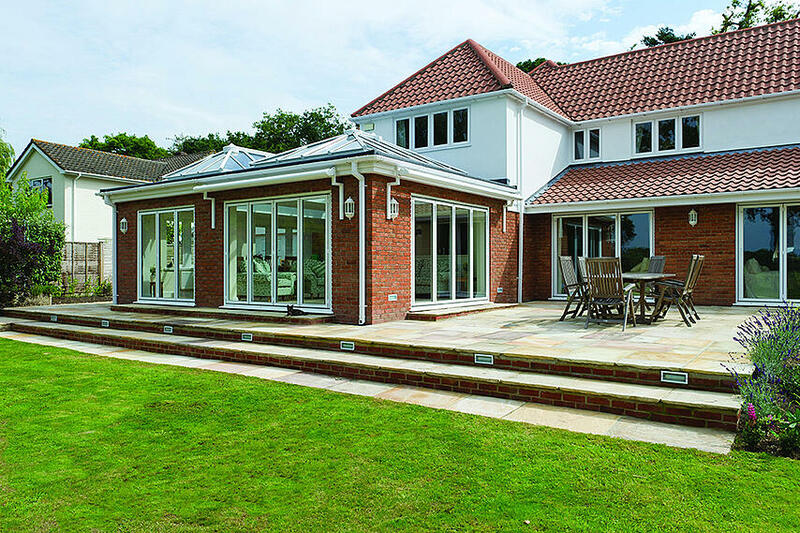 What makes the perfect conservatory or orangery? Is it the use of premium quality materials, the creation of an elegant space filled with natural light or the individual way you design the interior? One of today’s key trends is to express your personal sense of style, designing your conservatory exactly the way you want it and making it your own. With a range of bespoke orangery and conservatory styles to choose from, you’re sure to discover the one that’s right for you. We take a look at the latest innovations in conservatory and orangery design for 2019 as well as the top trends in interior decor. 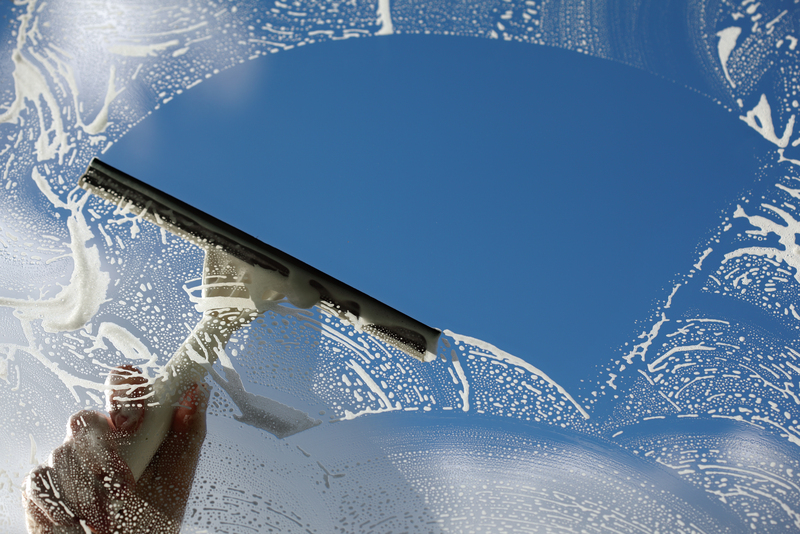 30 Nov What's the difference between uPVC and Aluminium Conservatories? When you're planning a new conservatory or orangery you will be faced with several decisions, with one of the most important being: what material should I choose? For several decades uPVC has been a very popular choice for conservatories, however aluminium also offers many of its own advantages and you may be wondering which is better. To help you decide, we take a look at the benefits and drawbacks of each material with regard to five important criteria. 28 Nov Conservatory Roofs – which materials are best? 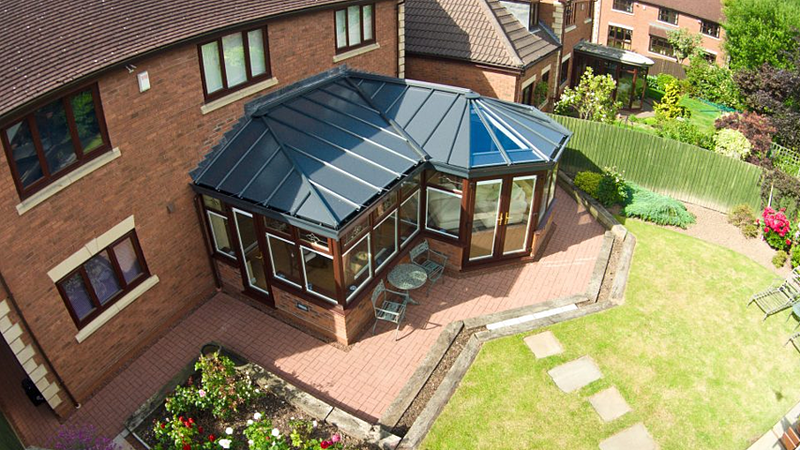 A key aspect to any conservatory is the roof. Whether you've opted for the contemporary elegance of a simple lean-to glass conservatory or the classic style of Victorian and Edwardian orangeries and garden rooms, the type of roof you choose can make all the difference. Our guide explains the pros and cons of various options to help you to decide on the conservatory roof that is best suited for your extension. 21 Nov To move or improve?